Today I will be sharing with you what book I am currently reading!! 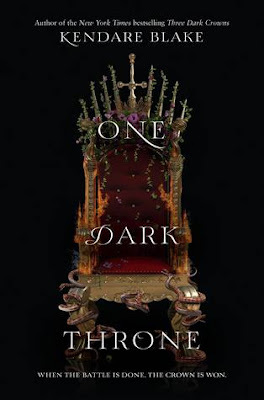 As you guys probably know I absolutely loved Three Dark Crowns so I am so excited to continue onto the next book! I hope I get through it as quickly as I got through Stand-Off by Andrew Smith, but most likely not. I chose to read this book because it was short and I have had it for a little while and I have been really wanting to read it so now seems like the perfect time. 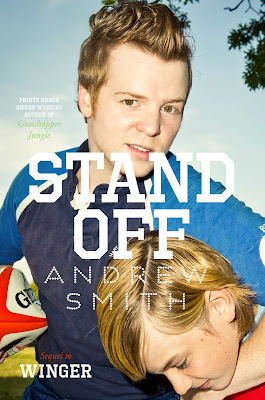 Thanks for reading, Delaney M.
Im going to be reviewing Stand-off by Andrew Smith. THIS REVIEW INCLUDES SPOILERS FOR BOTH WINGER AND STAND-OFF!!!!! Today I will be sharing what I am currently reading! I'm already about 70 pages into this book and already loving it! This was a surprise Christmas present from my mother, I didn't even ask for it but I'm so happy that I got it! Inside she wrote how she read the reviews for it and it made up for what happened in Winger which is awesome! I told her that I was ready to read it because I read Winger like two years ago but I was so emotional from it that I never read this second book until now. NOW IM READING IT AND IM SO EXCITED! Since I'm on break and this book is so easy to get through, I'm thinking that I will be done with it soon! So keep your eyes peeled for a review! FINAL VOTING FOR THE YA BOOK AWARDS 2017!!!!! IT'S HERE! IT'S TIME TO VOTE FOR YOUR FAVORITE BOOKS OF THIS YEAR! TAKE A COUPLE MINUTES AND JUST CHOOSE WHICH ONE! All of these books that are in the running have been nominated multiple times to be part of this final voting so thank you to all of those who nominated! You are allowed to vote more than once!! Thanks for voting and reading!!! Spread the word, you are allowed to vote more than once! 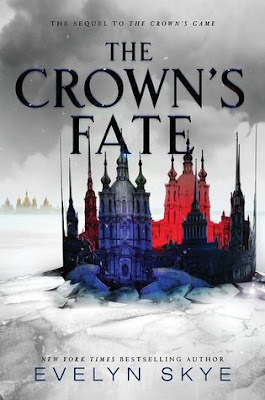 Today I will finally be reviewing The Crown's Fate by Evelyn Skye. Because I was so busy with school, I had nearly no time to read this book so it took me forever to finish, but I just got out on Christmas Break a couple of days ago so I finally have time to read! 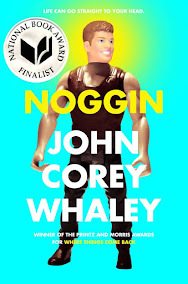 So now I also finally have time to bring this review to you guys.